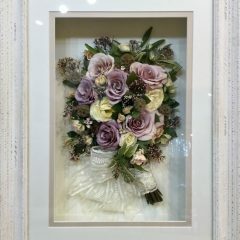 I preserve and frame flowers from any occasion. 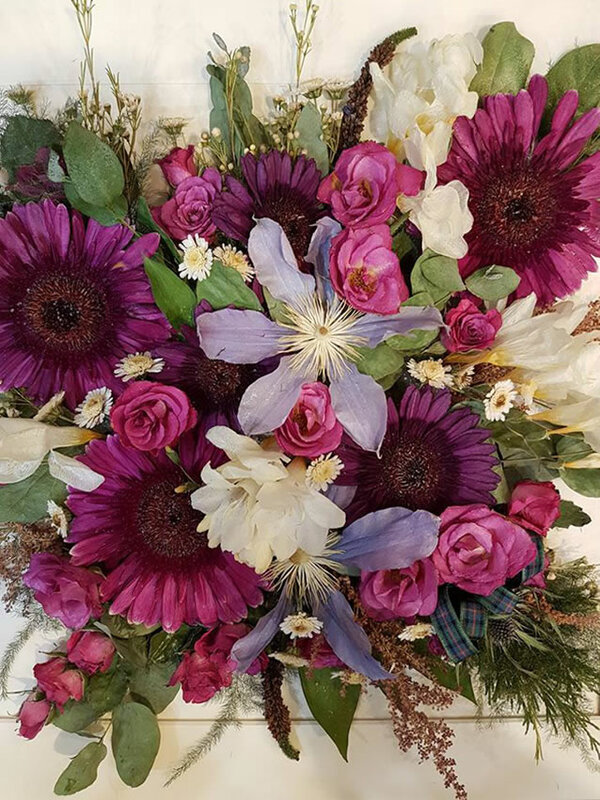 From wedding bouquets to sympathy flowers. The flowers are reconstructed and arranged in their original from. 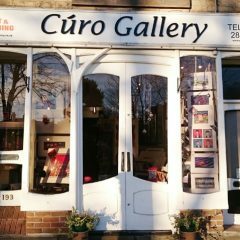 Here at Curo Gallery we understand the sentimental value flowers can hold. 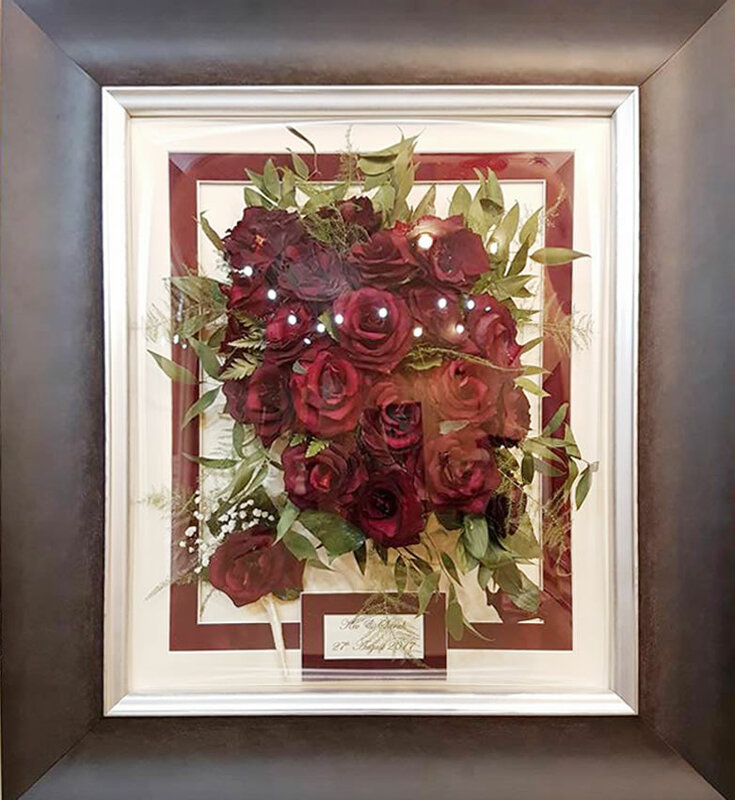 We preserve and professionally frame flowers from any occasion that reflect how truly special they are. 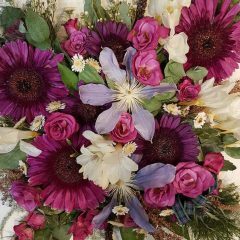 From our popular wedding services through to preserving flowers from anniversaries, birthdays, proms, retirements, mother’s day and valentines we look forward to preserving those special memories for you. 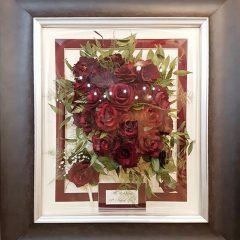 We are also renowned for our sympathetic and personal memorial pieces. Working with you and our thoughtful designs we create unique memory boxes for you to treasure. 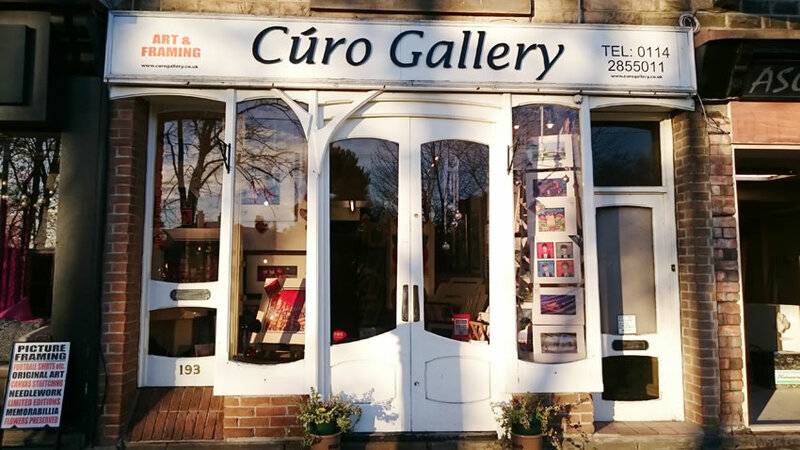 Art gallery and picture framing studio. 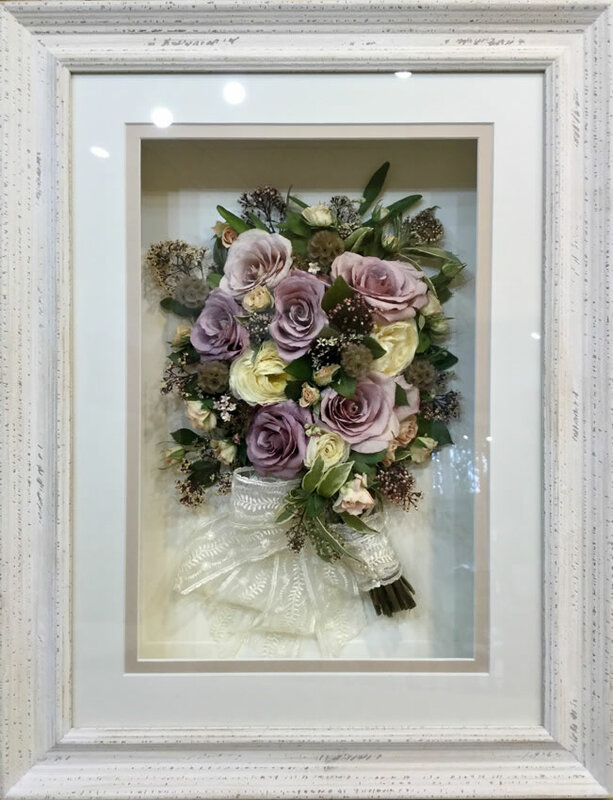 On the open days Bev will be reconstructing and framing bridal bouquets.